FTA Forum in New Orleans, May 5-8 2019. PrimeBlade will be present at the Forum & Infoflex 2019 held by FTA, 5-8th of May 2019 in New Orleans, USA. Mr. Kenth Sandström and Mr. Jonas Andersson from PrimeBlade will be present during the conference. 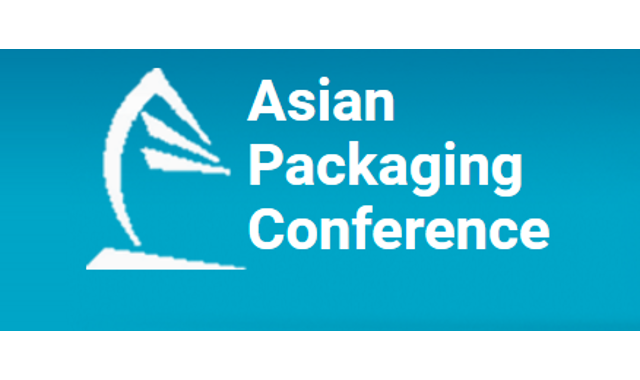 PrimeBlade will be present during the Asian Packaging Conference and Awards 2019 in New Delhi, India May 8th – 9th 2019. 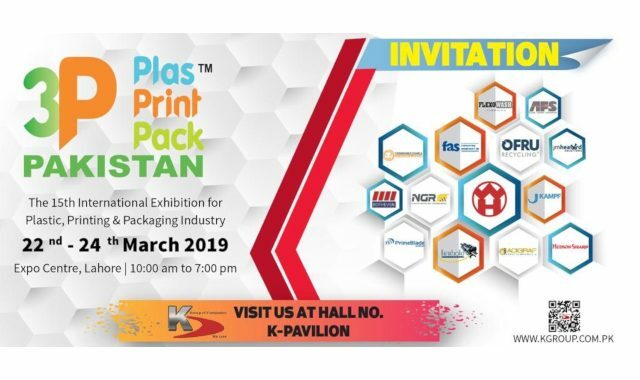 PrimeBlade is attending the 3P Plas Print Packaging Exhibition 2019 in Pakistan 22nd – 24rh of March 2019, together with our partner K-Group. PrimeBlade will participate at Labelexpo Europe 2019, 24 September – 27 September 2019 at Brussels Expo in Belgium. 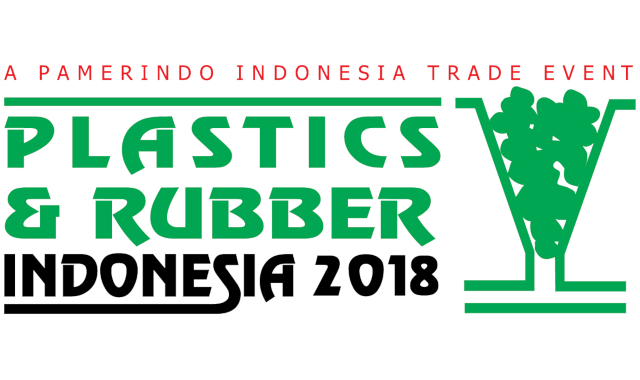 PrimeBlade will be exhibiting at the “Euroasia Packaging Fair” in Istanbul Turkey on the 31st of October – 3rd of November 2018, with our partner UZE Ambalaj San. ve Tic. A.Ş.